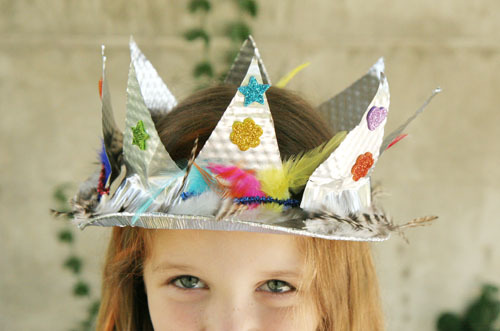 Use household items like aluminum foil to have girls create their own dresses. Other household materials like ribbons, tape and bows can also be included. See who can create the most amazing outfit or dress design! Don’t forget to have each girl show off and feel like a fashion designer or runway model. It’s fun, inexpensive, and creative. This is a fun way to play truth or dare with preassigned questions so that it doesn’t become an out-of-control game. Start with a beach ball and write a number of different questions or dares in permanent marker around the ball. Try to write some questions that will be funny and less embarrassing such as answering truthfully about the nicest thing that someone has ever done for them, answering about their favorite singer, or the scariest movie they’ve watched. Some fun dares that you can print on the ball can include doing a dance on the spot, hopping like a frog or doing a headstand for as long as possible. Once the game gets going, not only will the girls have a blast, they’ll also learn about each other! Organize a small scavenger hunt with clues printed around the house for your girl game night. Create a puzzle or riddle for every ingredient and make sure to hide all the ingredients needed for one secret recipe. Include other clues about temperature information, pan size, etc. This is an amazing way that you can teach partygoers a brand-new recipe as well as have them collaborate in a fun game. If you want everyone to have crazy nails at the end of your party, you could consider this game for girls! Start with a bottle of fingernail polish and put it in the middle of a circle of girls. Spin the bottle around and wherever it lands, that girl must paint one nail in that color. After 3 people have one color, switch the bottle and spin another. At the end, everyone will have a random and crazy selection of fingernails! Keep nail polish remover on hand in case someone may want to remove the colors after the game. 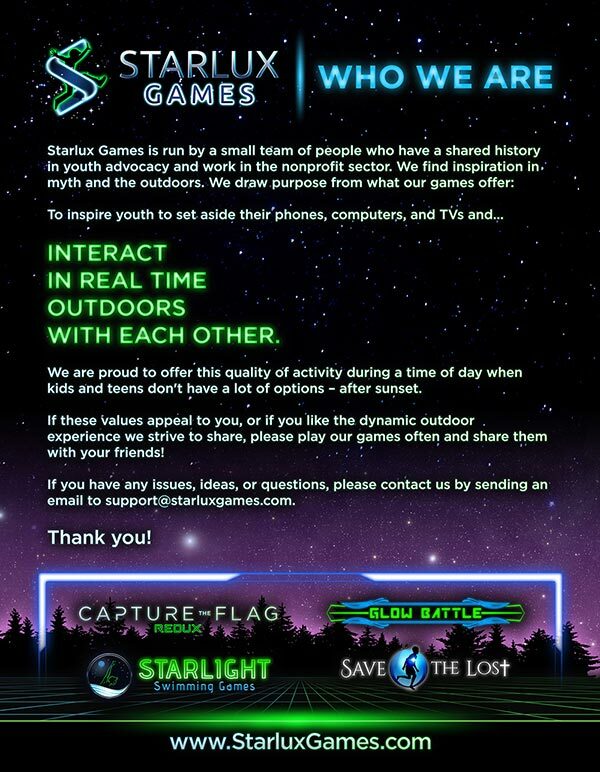 A glow in the dark version of the Capture the Flag game that’s ideal for a girl slumber party because it burns off a TON of energy. 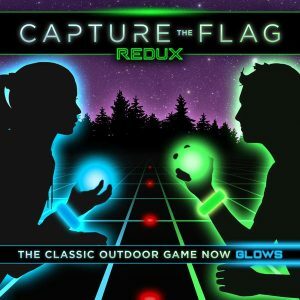 The game works similarly to traditional capture the flag but the flags are represented as glowing orbs, players have glowing armbands and almost every element of this game includes glow-in-the-dark pieces. The kit is perfect for playing in a large group and it can be played in basements, gyms or outdoors! Consider any one of these great games for girls at your next slumber party or birthday party.